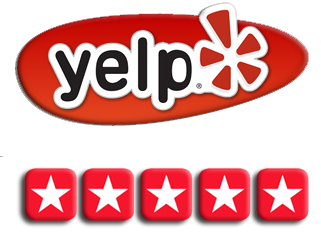 Our Santa Clara plumbing professionals are always just a short phone call away. Did you know that a plumbing leak could cost you an average of $100 extra every year, and that is just water that gets wasted. 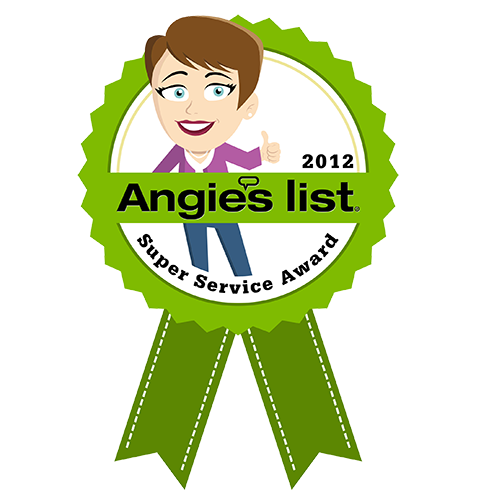 This is why Santa Clara plumbers are essential to doing the job right. Why pay that extra money when you do not have to? A plumbing company in Santa Clara could help you to address the problem. 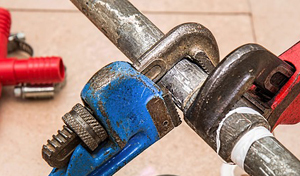 Cupertino and Santa Clara plumbers that work for us can fix any and all plumbing issues in the home. If you are having water heater problems, you do not want to work on them yourself. Water heaters are complex pieces of equipment, and it will often void the warranty if a layperson decides to work on it. A Santa Clara plumber from our team of experts will keep the intricate parts of your water heater working the way that it should. 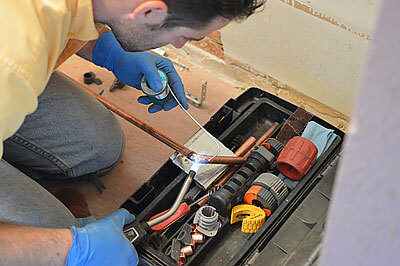 Having a plumber in Santa Clara can keep your plumbing system in tip-top shape for years to come. A plumber in Santa Clara will prove a good choice for your water heater when you have drips or leaks accumulating under the water heater. Also, if you have rust colored water coming from a faucet, then that’s a sure sign that you need to hire a plumbing company in Santa Clara. There is also the obvious problem that your water is ice cold with the hot water turned on. If that’s a problem, you will know it fast. Another sign that you need Santa Clara plumbing is if you use a gas water heater, and you experience gas leaks. 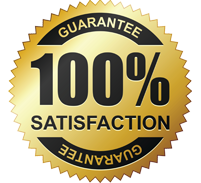 Regardless of plumbing problem, we guarantee that we can help. Hiring a plumber should be at the top of your to-do list when you spot a problem. The biggest problem with leaving an expensive problem without repair is that it will often cost more over the long term. 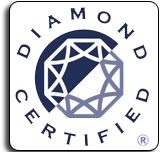 Delayed maintenance can cost you thousands of extra dollars in the long term. According to the EPA Water Sense program, a single leak can add up to over 10,000 gallons of wasted water in a year. If that is not motivation to hire one of the plumbers in Santa Clara or Sunnyvale for a leak, then you should look at that number in terms of lost cash. 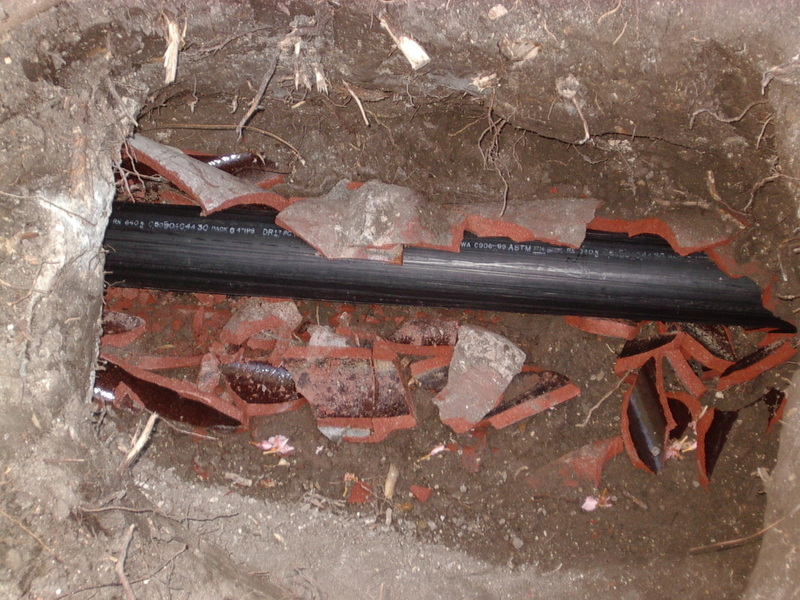 Santa Clara plumbing can save you from having to pay for an expensive repair bill.